Tekasi 6ix9ine Gifts Girlfriend $47k Rolex watch For Her 22nd Birthday Watch While In Jail. 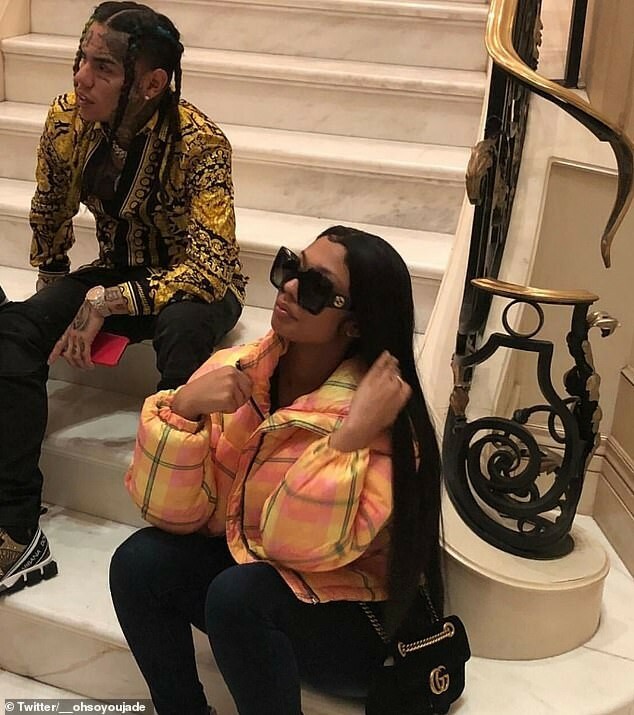 Tekashi 6ix9ine, who is facing racketeering, conspiracy murder, assault, robbery, drugs, and firearms charges, sent his glamour model girlfriend a $35,000 Rolex all the way from prison. Blac Chyna Is Taking All Five Kardashian Sisters To Court. 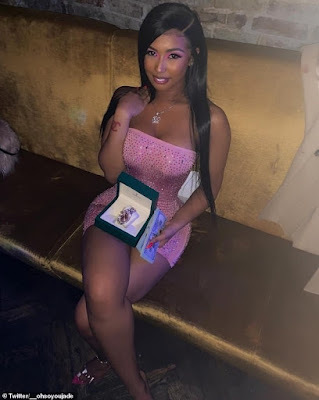 Taking to Instagram to thank her boo, Jade posted a photo of herself with it, saying, 'Best birthday ever. Thank you baby :) your the best even when your not around. '(sic).